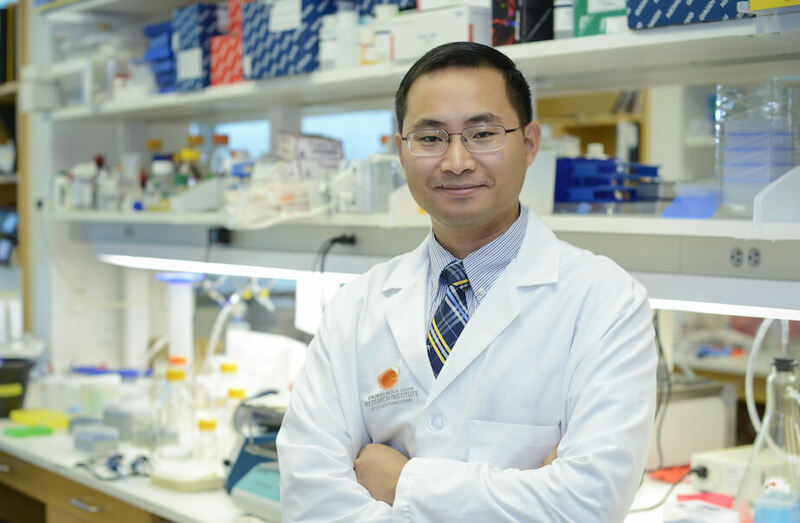 The Children’s Medical Center Research Institute at UT Southwestern (CRI) recently recruited Dr. Jian Xu to become the institute’s fifth faculty member and principal investigator. Dr. Xu will lead CRI’s investigations of disease-associated genes and gene networks in blood cell development and blood disorders such as childhood leukemia. Read about Dr. Xu’s appointment at CRI.